Futuristic yet enigmatic. 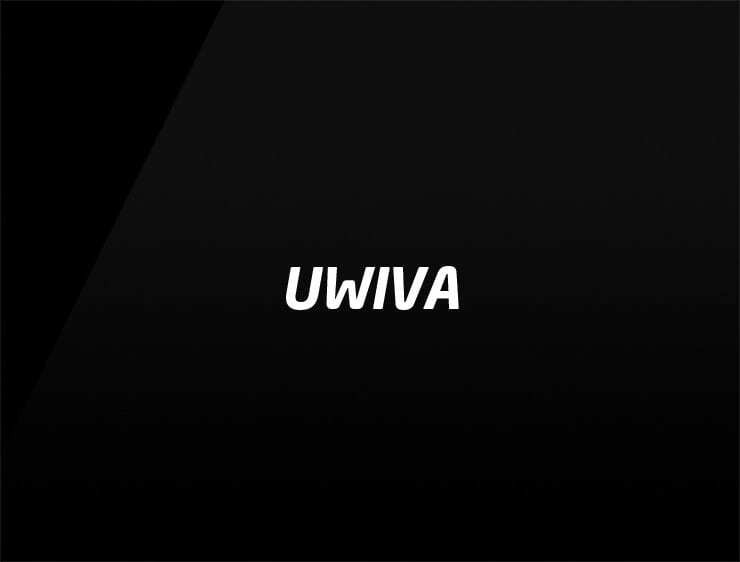 This punchy business name ‘Uwiva’ brings strong partnerships by focusing on each side: ‘you’ and ‘we’. Possible fits: Consultancy. Marketing agency. A logistics firm. A legal service. Online community.